Horse Latitudes NPR coverage of Horse Latitudes by Morris Collins. News, author interviews, critics' picks and more. 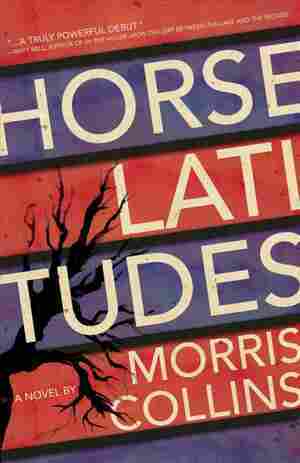 January 24, 2019  Part thriller, part noir, and part tropical gothic, Morris Collins' debut novel follows a New York photographer on a dangerous and increasingly surreal journey through Central America.